Researchers who examined hundreds of millions of records of doctor visits in which people were prescribed opioids have found a major gap: 28.5 percent of the time, there is no reason listed for the prescriptions. Inappropriate prescribing, bad record keeping, or a combination of both were possible reasons for the missing data, according to the researchers from Harvard Medical School and the RAND Corporation. “Whatever the reasons, lack of robust documentation undermines our efforts to understand physician prescribing patterns and curtails our ability to stem overprescribing,” the study’s author, Tisamarie Sherry, a Harvard Medical School instructor who is also a RAND policy researcher, said in a statement. The researchers looked at data on opioid prescriptions dispensed during doctor’s office visits between 2006 and 2015. The database also contained information about medical conditions discussed during the visits, the researchers said. During that period, opioids were prescribed in almost 809 million outpatient visits. The researchers found that 5.1 percent of the prescriptions were for treatment of cancer-related pain, 66.4 percent were for non-cancer pain, including back pain; diabetes; other chronic, nonspecific pain; and arthritis. For the remainder of the prescriptions, 28.5 percent, there was no record of pain or a pain-related condition. The researchers said stricter requirements are needed for doctors on documenting when patients need opioids, but the rules shouldn’t be too onerous. “We must institute robust requirements to document clinical rationale, but we also must enable physicians to comply with them without creating undue administrative burden,” senior investigator Nicole Maestas, associate professor of health care policy at the medical school, said in a statement. The nation has been gripped by an opioid epidemic. On average, 115 Americans die every day from an opioid overdose, according to the Centers for Disease Control and Prevention. 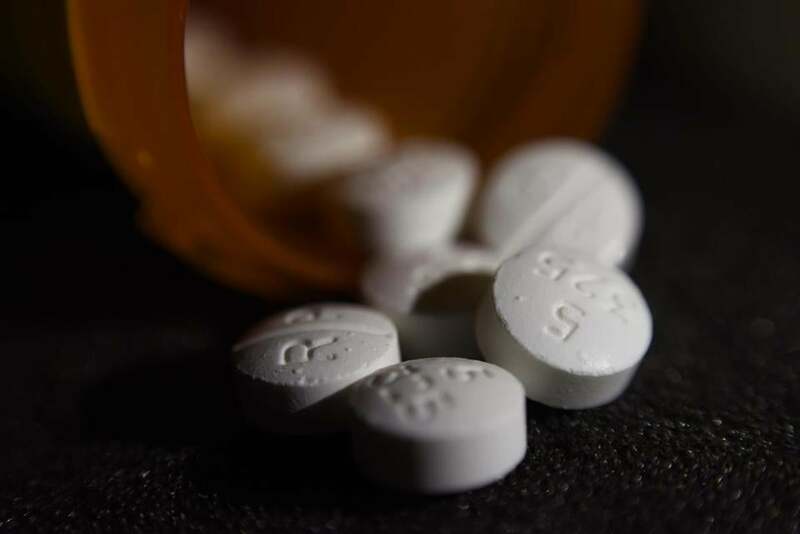 Studies have shown that as more opioids have been prescribed in the past 20 years, there hasn’t been a similar increase in the pain reported by Americans, researchers noted. That has raised concerns that doctors may be adding to the epidemic by handing out the powerful pain pills when they’re not needed.